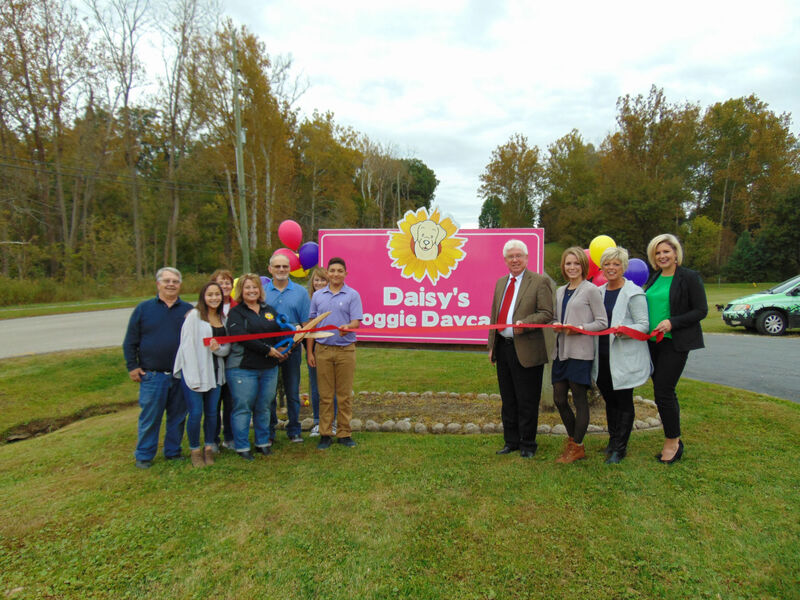 On July 1, April Meyer’s dreams finally came to fruition when opening Daisy’s Doggie Daycare at 471 N. Huntersville Road, Batesville. It was her dream to create a safe and fun place where dogs can come to socialize and play. Meyer and her husband, Joe, purchased the building that was previously Linville Hobby Shop April 30. After much renovation, it now holds 20 standard kennels, four VIP rooms and two cat condos. There are also two fenced-in play areas inside and outside for daycare and exercise. The outside area has pet turf to help keep dogs healthy and clean during inclement weather. For both dogs and cats, Daisy’s provides daycare, boarding, bathing and toenail trims. Staff members are currently doing evaluations for doggie daycare. 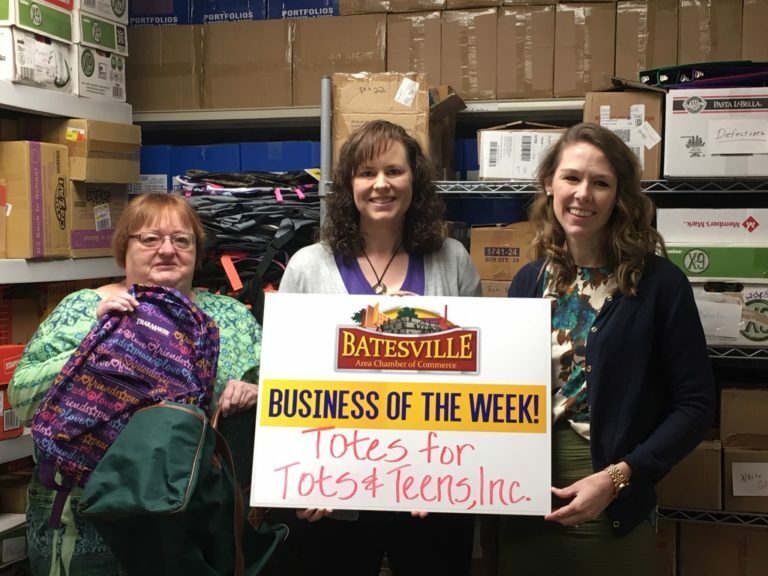 Meyer points out, “Whether your dog has a lot of energy, or just likes to chill out, daycare is a convenient way to get your dog the socialization it needs.” There are several ways to schedule: 812-932-PUPS, Facebook or at Batesvilledoggiedaycare.com.